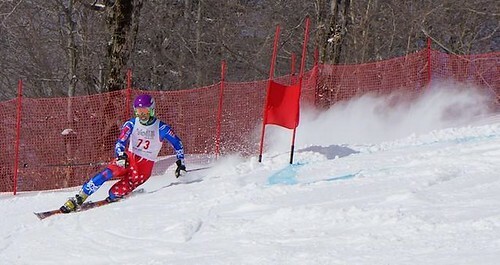 Telemark skiing may be considered old school, but racers coming to Vermont and New Hampshire this winter will be showing off a combination of the giant slalom turns of alpine racing, the distance jumps of ski jumping, and the endurance of Nordic skiing into one format which tests skill, stamina, power and grace. 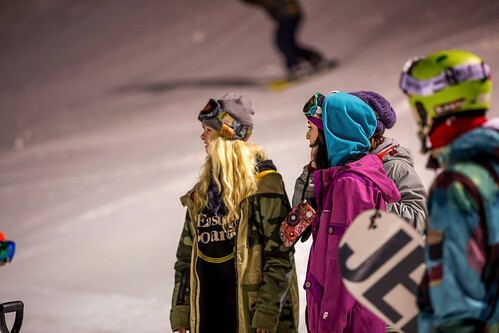 Proponents hope to one day make Telemark racing an Olympic sport. 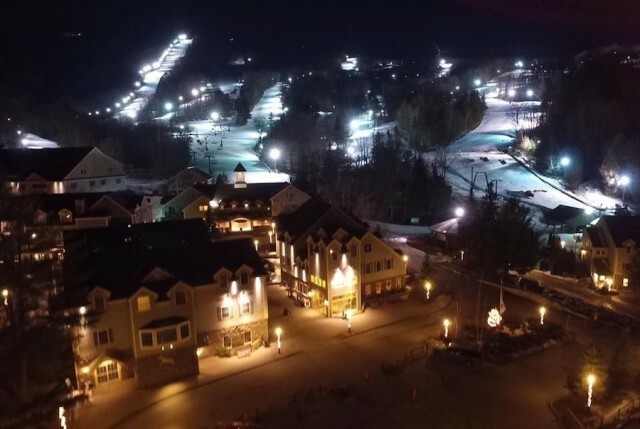 Located about 80 miles northwest of Boston, New Hampshire’s Crotched Mountain is home to New England’s only midnight skiing session every Friday and Saturday night during January and February until 3 a.m. For those looking to ski or ride bell to bell, that’s an 18 hour day. 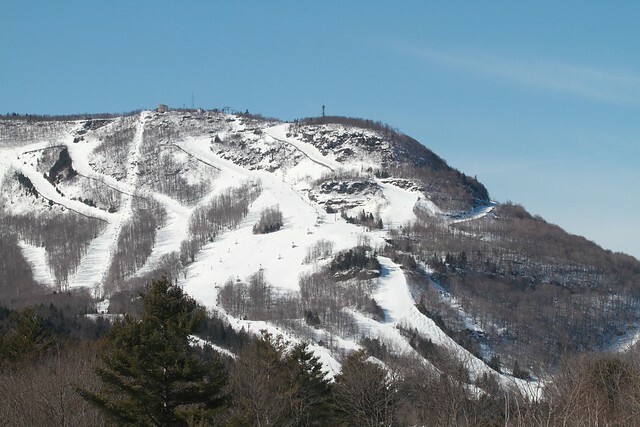 Peak Resorts, Inc. announced Monday it has entered into an agreement to purchase Hunter Mountain in the Catskill Mountains for $35 million plus the assumption of two capital leases estimated at approximately $1.8 million. The deal is expected to be completed by the end of this year. UPDATE 2/8: Guess it wasn’t all hype this time. 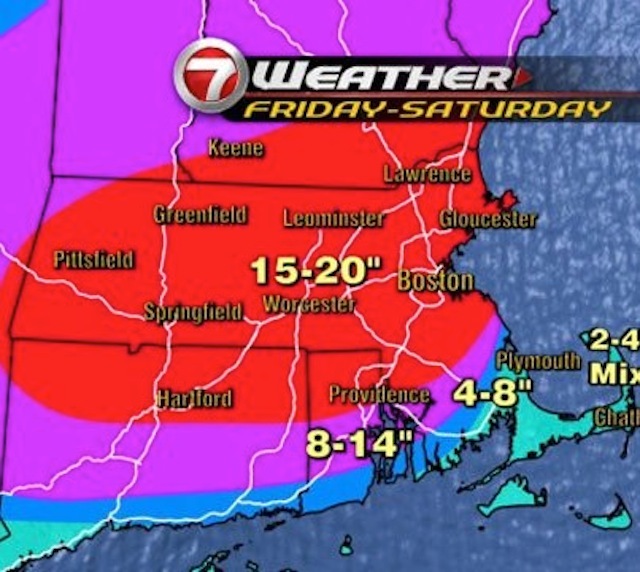 The widespread blizzard (dubbed Nemo) that has been top of the news all week is here. Governors of Massachusetts, Connecticut and Rhode Island have already declared state of emergency conditions.